UFC will finally have a long-time awaited debut in Russia! Olympic Stadium of Moscow will be the long-awaited host of the local talent show on September 15, 2018. In the era of world-class Russian fighters, led by Khabib Nurmagomedov and Alexander Volkov, Russia has definitively deserved such a great honor! Ticket sale for UFC Moscow will start on June 1st. Broadcast plans for UFC Moscow are unknown yet. Typically, international fight cards are streamed on UFC Fight Pass, while some select shows airing on FOX Sports 1. 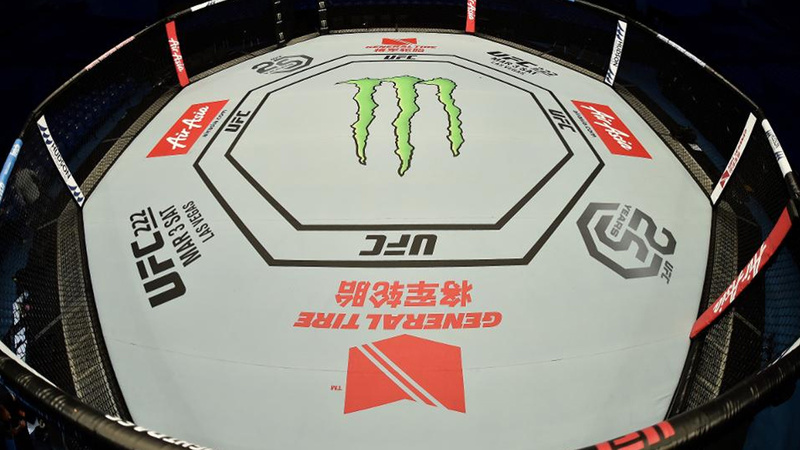 We don’t know who will be fighting yet, and the decision might heavily depend on the names. Could this be a chance for a big return of Artem Lobov, a controversial fighter who possibly made Conor Mcgregor go crazy and show his savage side?